The folk trio Tumbling Bones will perform at Darien Library, Thursday, Feb. 16 at 7 p.m., as part of the Darien Library Music Series. The folk trio, Tumbling Bones will perform at the Darien Library, Thursday, Feb. 16 at 7 p.m., as part of the Darien Library Music Series. The band is made up of three 20-somethings: Peter Winne, Jake Hoffman and Sam McDougle. 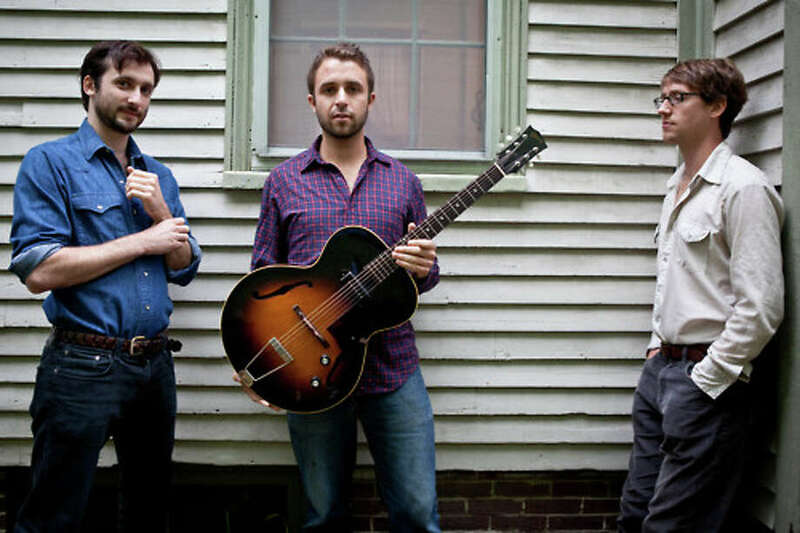 Together, the three members of the New York-based group have played together for years, originally as members of the string band The Powder Kegs. During that time they've earned acclaim in the bluegrass and folk music scenes. They have traveled all over the world performing their music, from the streets of Copenhagen to a long list of venues on the East Coast. During their time with The Powder Kegs, the musicians played on NPR's famous "A Prairie Home Companion with Garrison Keillor," and earned first price in the show's "People in their Twenties Talent Competition."